There are few greater joys in life than being able to purchase or build your own home. The Frog Hollow understands this accomplishment and the importance of making a house a home; not only from the inside but the outside also. We strive to create outdoor living spaces that not only capture the beauty of the home but the lifestyle you choose and the surrounding area of which you live. The landscape should not be looked at as a separate entity but an extension of the home. So much of our lives are spent indoors that when the occasion comes to be outdoors we should cherish every moment. We believe in creating spaces that can be enjoyed in multiple ways all year round. The Frog Hollows vision is to produce landscapes which invite family and friends to gather while celebrating each other and the beauty of the outdoors. For a visual guide see our portfolio or our selection of before & after shots. 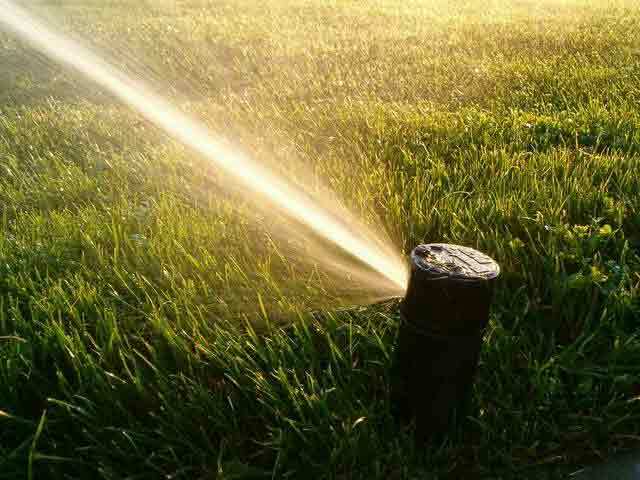 The Frog Hollow is proud to offer the highest quality irrigation products and services. 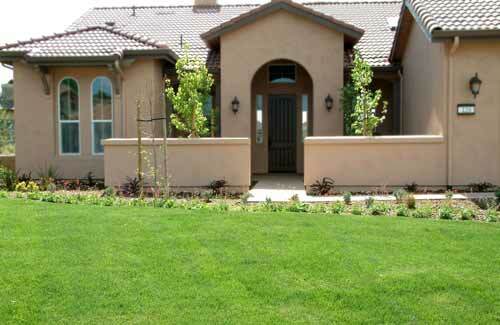 Our qualified technicians are equipped with the training and knowledge to design and install the optimal automatic and/or subsurface irrigation system based on your landscape’s individual characteristics. All of our installations are performed to manufacturer’s specifications to ensure dependable performance. 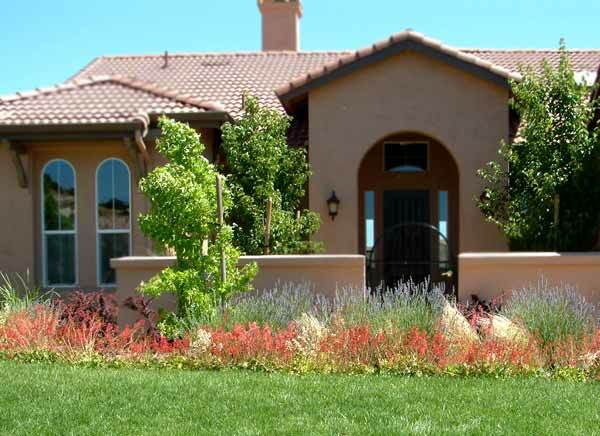 Your new automatic irrigation system will allow control of watering times and amounts based on seasonal changes and plant type to ensure that your landscape is given the appropriate amount of water at all times. To make sure that your new plants thrive we follow a high set of standards for selecting, as well as time-tested routines for installing, the new plant material. Choosing young plants with a grow-in time of 2-3 years promotes strong root structures, help prevent disease and allow for a more natural growth pattern. We have developed a planting plan consisting of soil amendments, proper handling of plant material and correct planting depth all of which help prevent disease and provide a healthy environment for the plant material to thrive. To top off your custom installation, we apply all of the finishing touches. This includes bringing the landscape to finish grade, laying a fresh blanket of bark, and installing any additional features you have chosen such as furniture, pots, barbeques, etc. 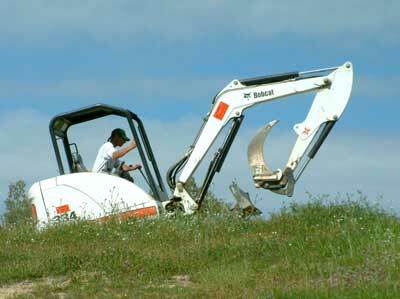 Upon completion of the project, we leave the site in a broom-clean condition for you to enjoy immediately.